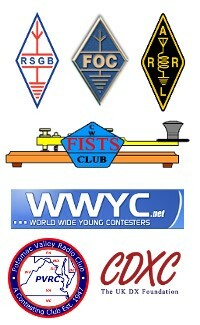 Over the years I have been transmitting on HF my antennas have always been in close proximity to my own house and those of my neighbours. I have not received many complaints about causing RFI to anyone since the very early days when I understood little about RF. My present situation is no different, and I found that as my doublet is draped over my own house I was having trouble on 80M. This was solved thanks to K9YC’s wonderful paper on RFI. 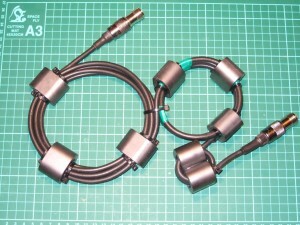 In his paper there is a comprehensive coverage of RF chokes for feed cables, with a design goal of 5000Ω of choking impedance over a number of the amateur bands. This is a measure of the impedance seen by the common mode current that flows back down the outer of coaxial braid. Effectively the field inside a coaxial cable is confined between the centre conductor and the inside surface of the braid screen. Due to the skin effect, whereby at RF frequencies the current only flows on the surface of the conductor rather than penetrating deeper like at DC, the inside surface and the outside surface of the braid are actually separate conductors. Any common mode current flowing back down the outer surface of the coaxial braid is going to radiate and cause RFI. This is where the choke comes in. When placed at the feed point of an antenna a choke will prevent this unwanted current from flowing, and the higher the choking impedance the better. In a nutshell a simple coil of coaxial cable can be a very effective choke, but only over a very narrow range of frequencies, so I started my search for something a bit better. After finding K9YC’s article as mentioned above I started to make notes about choke design for my own purposes, able to handle 400W and exhibit a useful choking impedance over the range of 3 to 30MHz. After a lot of research I had a plan, though alas there was one problem. 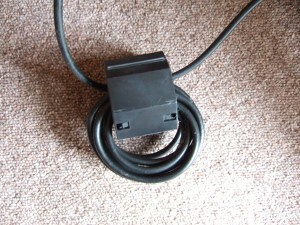 The specified ferrite cores would cost roughly £70 to buy i the required quantity. This was a problem. Enter another internet search for a cheaper supply of the appropriate ferrite core, of a specific material type and size. In so doing I found Ian GM3SEK’s website with a write-up from an article that appeared in ‘In Practice’ in Radcom, May 2010. I don’t really recall reading the article in Radcom, but I put that down to having read so many magazines over the years. 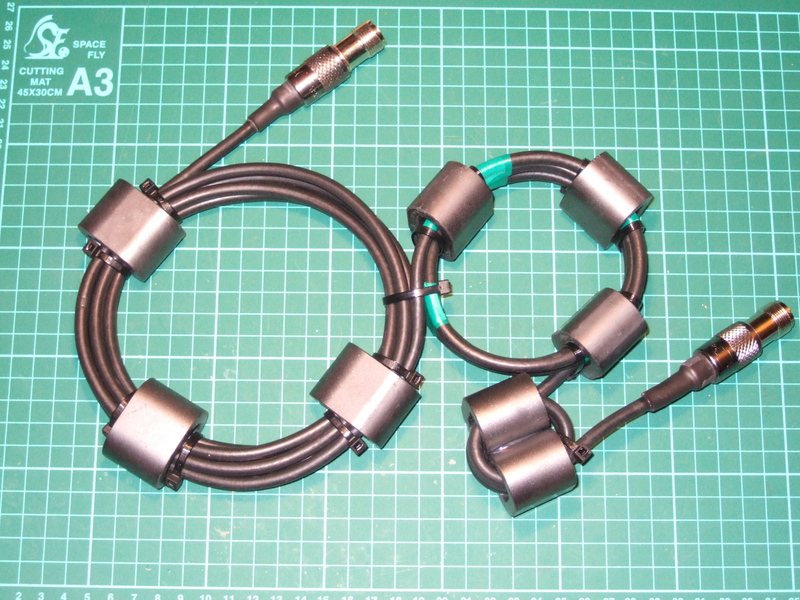 On his website there is a pdf document titled Cost-effective ferrite chokes and baluns. In this very comprehensive article is a very detailed rationale for choke design on more of a budget. I shall leave you to have a read through Ian’s article and his web-pages on the subject. Suffice to say the ferrite cores required to build all three chokes cost in the region of £25, and a surplus piece of RG-mini8 was used to wind them. 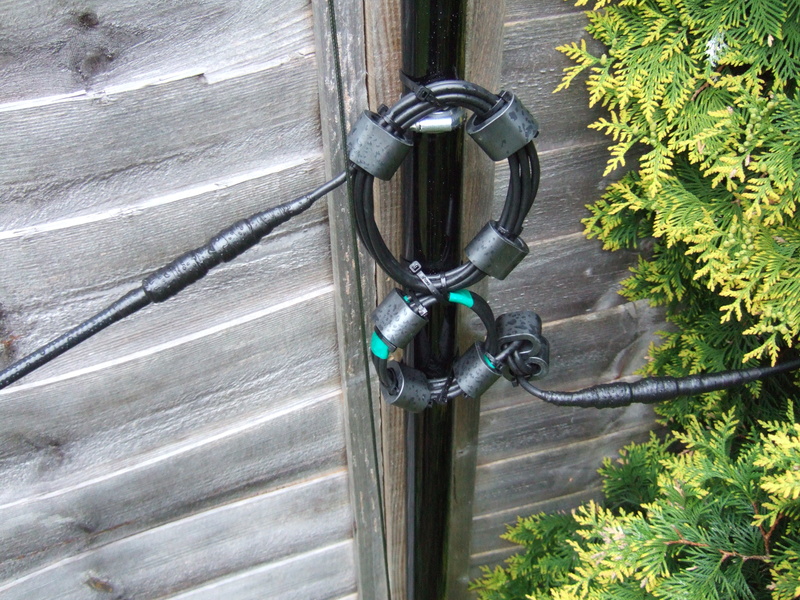 Rather than ‘connectorising’ each choke I decided to wind them all in one piece of coaxial cable, thus reducing the number of joints requiring to be waterproofed. M0PCB’s version of the GM3SEK RF choke, wound from a single piece of coaxial cable. Having replaced the coaxial cable feeding the Butternut HF-9v I took the opportunity to install my new choke, as shown in the first photo. Here is a photo of the choke in situ tied to the Spiderpole that holds up the doublet. This keeps the 75Ohm matching section up above ground level to make sure the lawnmower does not destroy the cable. On the input the the SGC SG-230 tuner I have a choke wound from 8 turns of RG-58 cable on an Amidon ‘Big Clip-On’ #31 material ferrite core, as per K9YC’s design. The addition of that choke cured my 80M breakthrough into my PC completely. I am hopeful that the new choke for the vertical antenna will be just as big a success.